Rexall Pharma Plus has a huge Colgate giveaway! Winning this prize is sure to brighten up your day, and your smile! 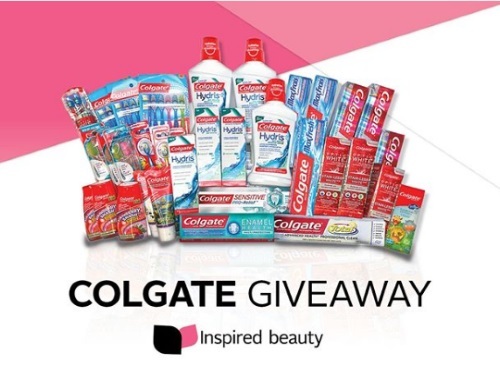 To enter, Follow Rexall on Instagram and tag a friend in the comments to enter to win all of these Colgate products! Contest ends February 8, 2018.